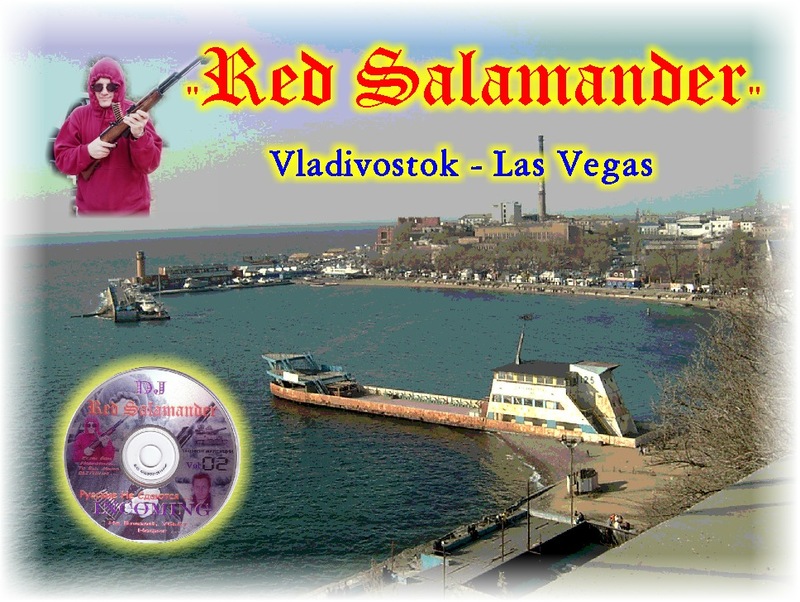 Russian DJ Red Salamander from Las Vegas, Nevada is the best Russian DJ in surrounding area of Las Vegas, Blue Diamond, Boulder City, Jean, Indian Springs, Henderson, Dolan Springs, North Las Vegas, The Lakes, Overton, Moapa, Logandale, Tecopa, and Pahrump. 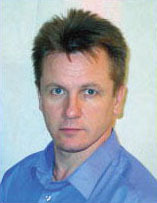 Russian DJ Red Salamander has performed in nearly every major resort and casino in the Las Vegas area for hi-class Russian clients from New York, California and former USSR. DJ RED SALAMANDER is a master at performing Russian wedding receptions and tailor the event to suit your particular needs. He also is highly experienced in any other events where you need a professional D.J. for; i.e., Anniversary , Birthday, Reunion, Corporate event etc. 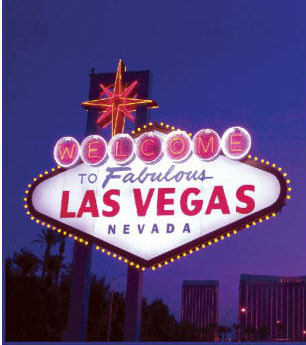 Attention to detail combined with enthusiasm ensures that all our events are spectacular. 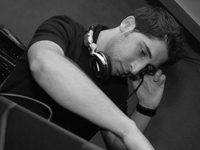 DJ RED SALAMANDER takes pride in offering quality entertainment for you and your guests. And be assured that RS will arrive at least one hour before the event to setup and make a sound check and all preparations before you arrive. RED SALAMANDER uses top of the line professional D.J. equipment and lighting and bring backup equipment to every event.